A new chapter has begun for Google’s advertising products. With three new brands replacing AdWords and DoubleClick, Google is building a strong foundation for the increased use of these products by businesses of all sizes. In this blog post, we’re going to explain how the rebranding is changing the face of digital advertising, and how this could affect businesses’ ad campaigns. Now that the branding switch is official, it’s smart to get acclimated to the new terminology and re-organization of these products as soon as possible. After about 20 years, Google AdWords and DoubleClick by Google are being discontinued. That being said, the services they offer will largely remain. The changing names of these advertising products is more about simplifying the way the products are grouped and understood by users. The technology itself is not drastically changing. 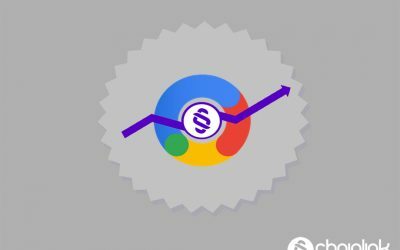 The rebranding effort is designed to more accurately reflect the capabilities of Google’s ad products in the most streamlined way possible. “Google AdWords” is being renamed “Google Ads”, which makes sense considering how much AdWords has outgrown its name since its advent in 2000. 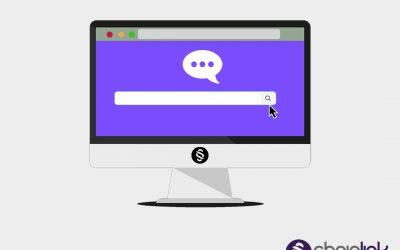 At the time, Google’s self-serve keyword bidding system changed the face of online advertising and generated an enormous amount of revenue for the search engine giant. After almost two decades, Google AdWords has expanded to include the Google Display Network, Video Ads, Google Shopping, Google’s mobile app network and more. However, there’s no need to panic that your current AdWords campaigns will be disrupted by the transition. 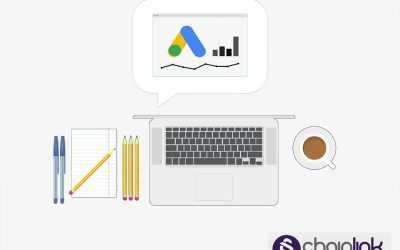 In the words of Google itself, “…changes to the Google Ads branding will not impact your campaign performance, navigation, or reporting.” In short, “AdWords” isn’t an all-encompassing name for all of the advertising options Google offers today, so a change was inevitable. The rebranding of Google AdWords nicely complements the user interface changes of the “new AdWords experience” (which first started to be available in October 2017). More important than the re-naming of Google AdWords are the new features being introduced (and the old features being retired) as the new interface becomes the default for all accounts by the end of 2018. To prepare for this transition, it’s a good idea to gradually use the new interface more and more (right now you still have the option to switch between the new and old interface). DoubleClick by Google is the premier platform for digital advertisers trying to generate the highest possible ROI for their marketing budgets. The data generated and stored in the DoubleClick platform enables users an advanced targeting and measurement. DoubleClick is only available through license and requires a team of certified experts to manage campaigns from this advanced platform. Now that DoubleClick and Google Analytics are rolled into one entity, advertisers have more advanced tools at their fingertips available in one place. Even if your business is not at an enterprise-level of marketing and advertising, it’s important to understand how this new platform will function. One of the most notable, new offerings that comes along with the Google Marketing Platform is the “Display & Video 360” solution. By combining Google’s enterprise solutions for display advertising (the DoubleClick Bid Manager, Campaign Manager, Studio, and Google Audience Center 360), the Display & Video 360 solution will be considerably more streamlined and user-friendly. Meanwhile, DoubleClick Search by Google (the enterprise-level search management platform) will be re-named “Search Ads 360”. 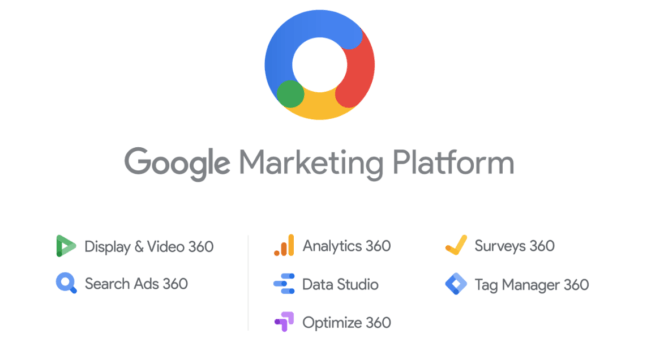 Also, these four Google products are also under the umbrella of the Google Marketing Platform: “Google Data Studio”, “Optimize 360”, “Surveys 360” and “Tag Manager 360”. This convenient graphic below shows the 7 sub-divisions of this new Google Marketing Platform. 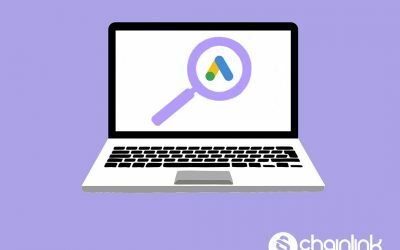 Lastly, the third tier of Google’s new brand of advertising products is called “Google Ad Manager.” By combining DoubleClick for Publishers and DoubleClick AdExchange into one product, Google hopes to make these programmatic advertising solutions more intuitive. One key piece of new terminology to note: programmatic and ad network buyers that used to be called “AdExchange buyers” will now be referred to as “Authorized Buyers.” Also, Google Ad Manager will enable publishers to monetize all the new places where people are engaging, such as live streams, connected TVs, Accelerated Mobile Pages (AMP), mobile games and other apps, and platforms like YouTube and Apple News. The advanced capabilities and offerings of DoubleClick for Publishers and AdExchange will still be fully available. The most important thing to remember about this rebrand is that it’s not changing the technology itself as much as it’s changing the way the technology is grouped and packaged. Like almost any major rebrand/update, it’s going to take some getting used to, but will be more logical and efficient for users in the long run. Whether you’re an agency offering paid media services to your clients or a business that relies on paid advertising via Google to generate leads, it’s important to consider the impact of this rebranding. The reorganization of Google’s advertising suite is a foundational change for online advertisers. It will inevitably change the way these services are discussed and offered, and advertisers will have to adjust to the new layout. If you’re a digital marketer or advertiser who finds the new organization and terminology arbitrary and inconvenient, remember that the switch will become easier with time. Hopefully this comprehensive overview served as a primer for helping you explain the switch to your colleagues and clients. At the end of the day, this three-pronged approach to Google advertising should make Google’s products easier to navigate and integrate. At Chainlink Relationship Marketing, we understand that becoming familiar with any change in branding, terminology or interface can present unexpected challenges. Our team can guide you, whether you’re starting the second phase of a current campaign or starting a new one from scratch. Google’s new solutions are aimed at helping you achieve better results more easily, and our team can show you how it’s possible. Reach out to us today to learn more about how we’ll help your business grow online. We’d love to chat and give you a free consultation. Don’t forget to sign up for our newsletter for more exclusive tips and strategies, too.